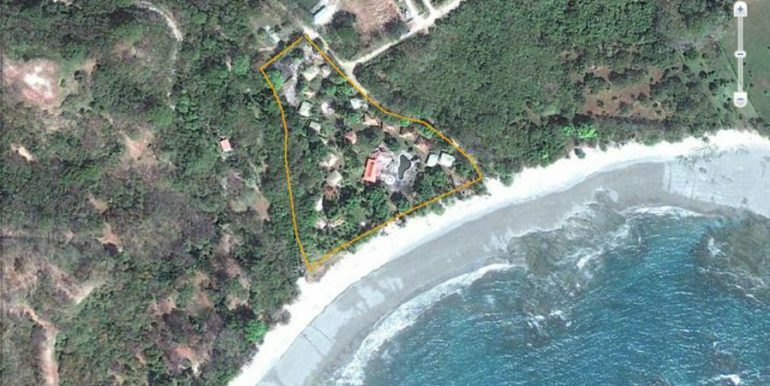 One of the most beautiful properties in all of Costa Rica! 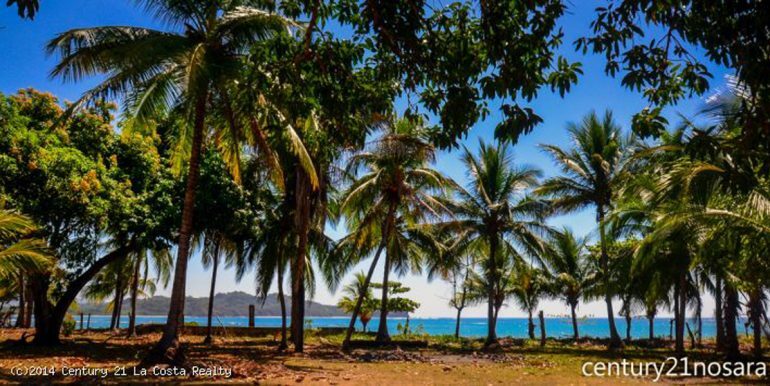 The word ‘paradise’ come to mind as you look over the white sand beaches, covered in coconut palms and see the warm turquoise water in the Bay of Garza. 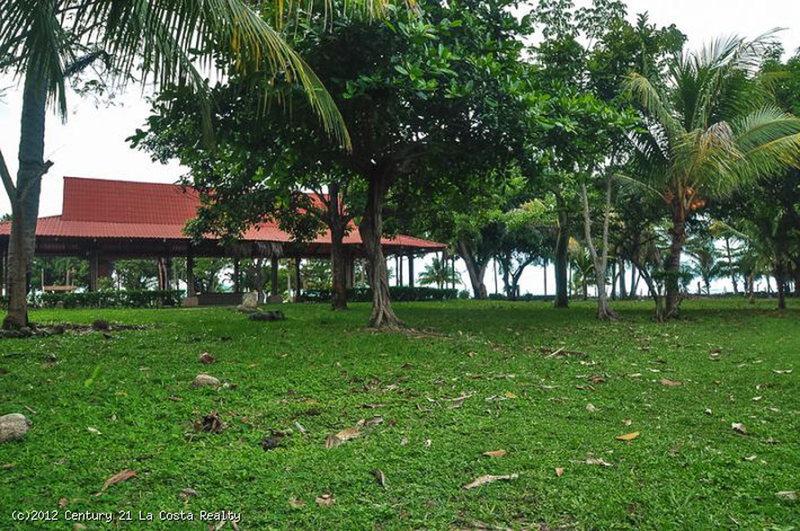 El Villaggio was a famous beachfront hotel of yesteryear. 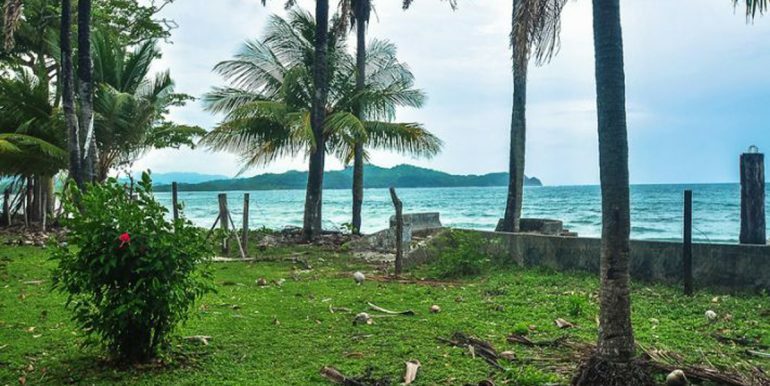 Although the hotel has been closed for years, the property is nothing short of amazing. 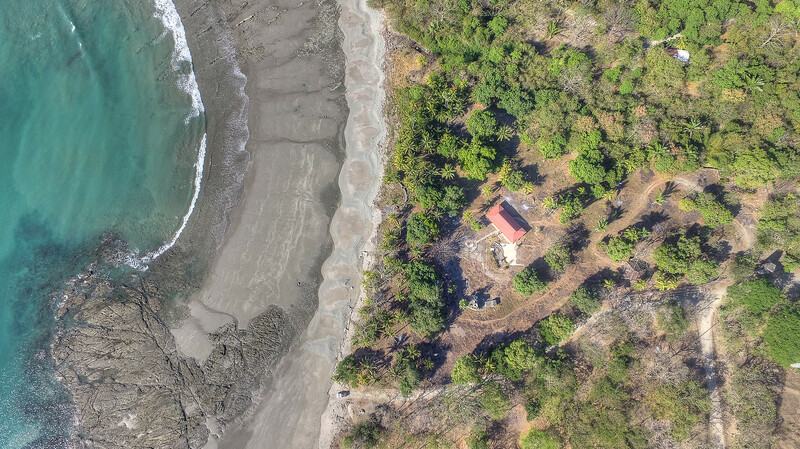 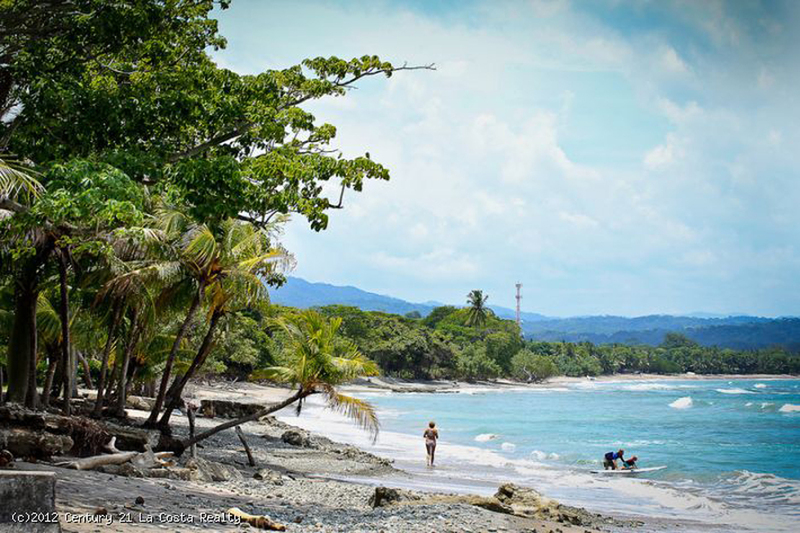 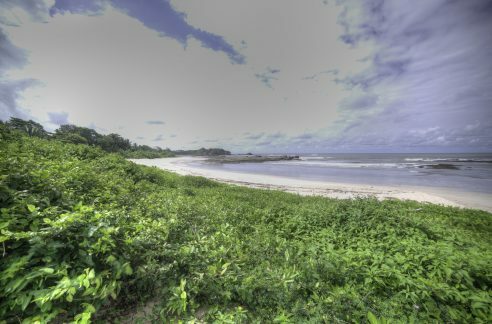 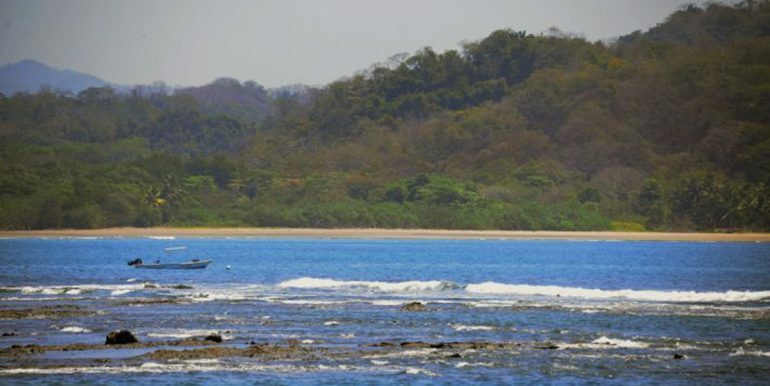 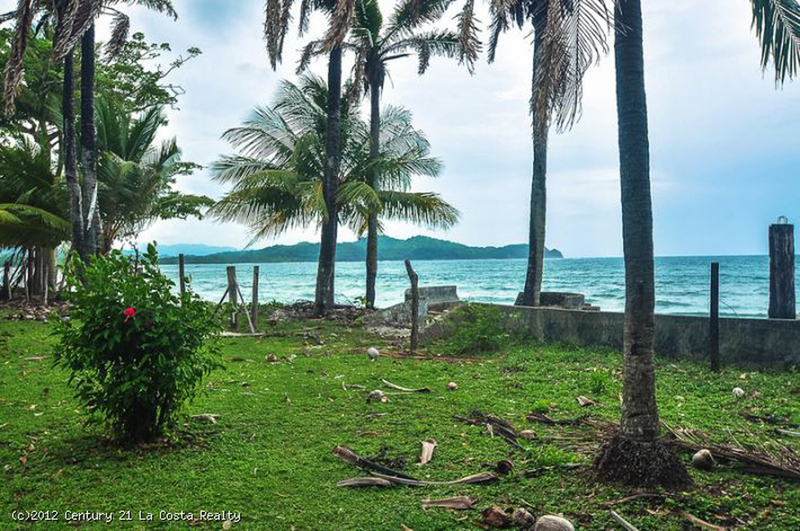 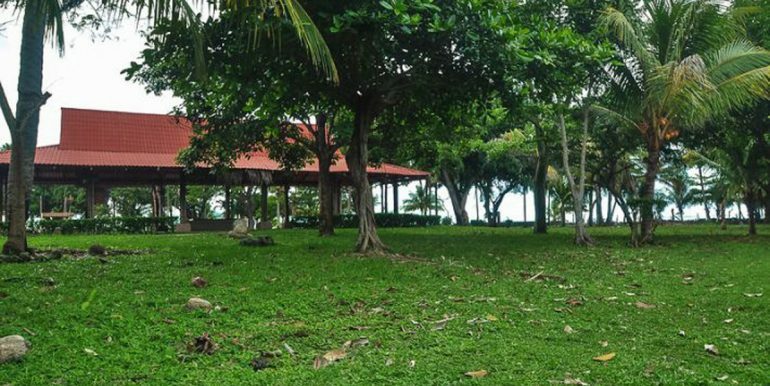 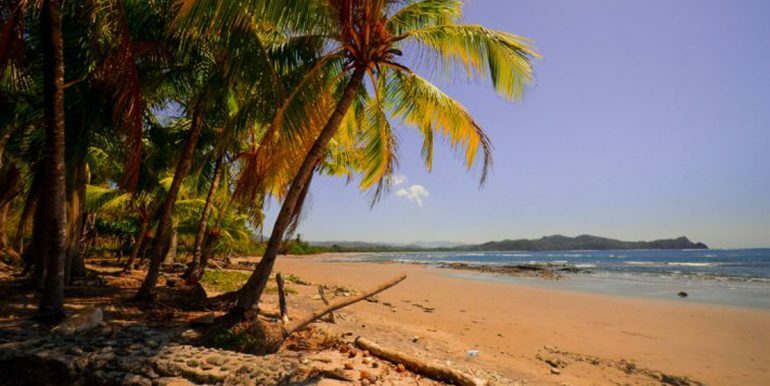 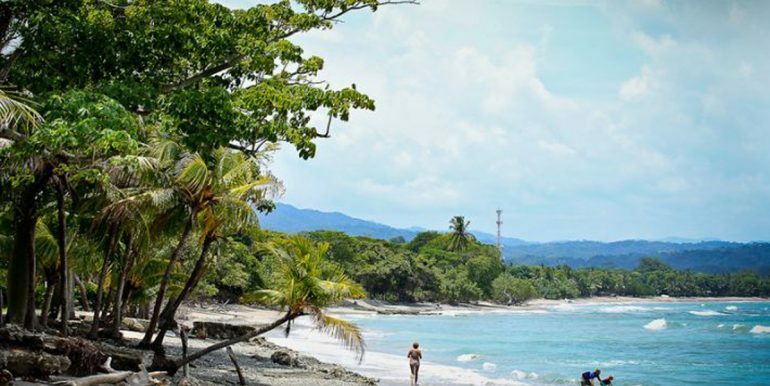 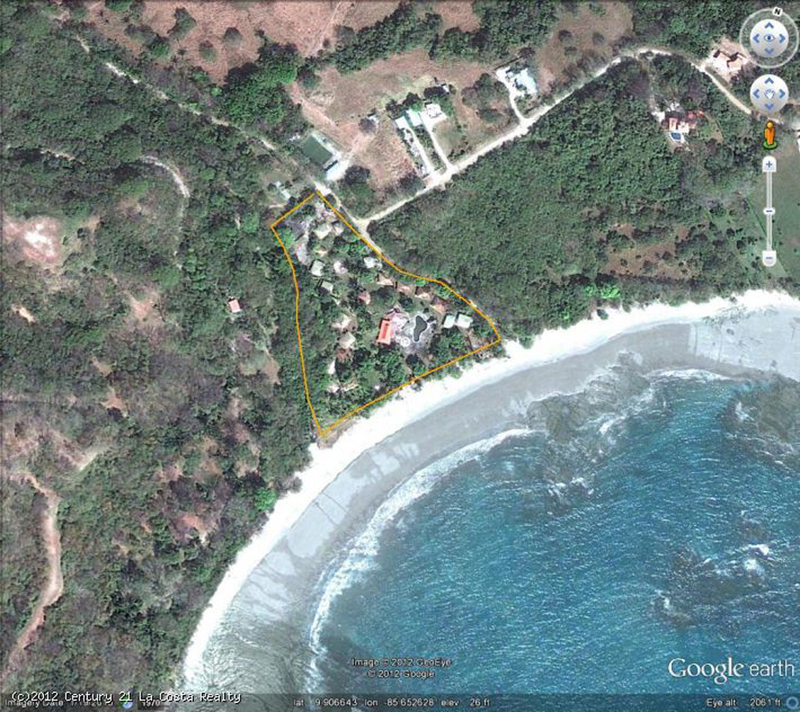 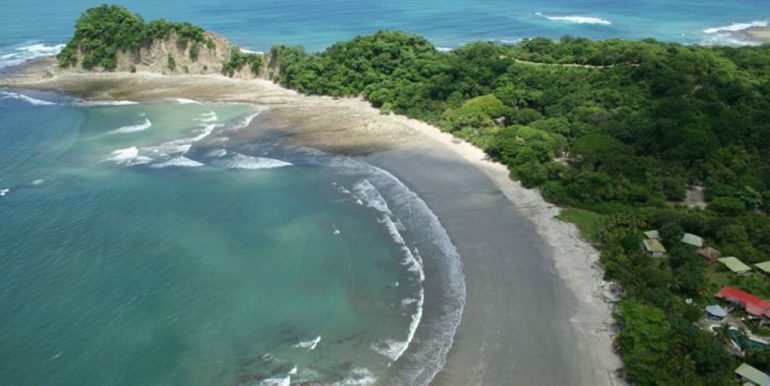 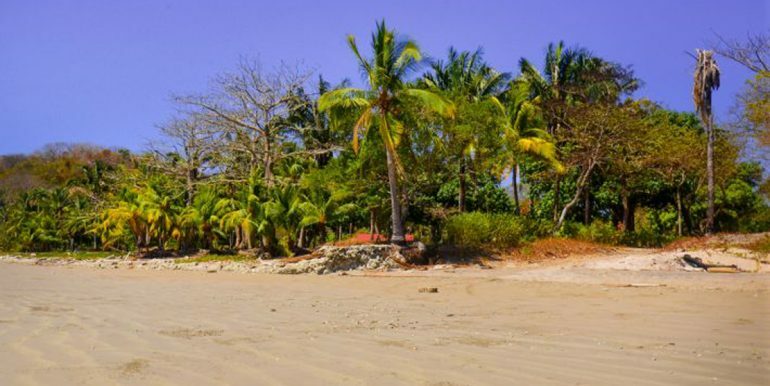 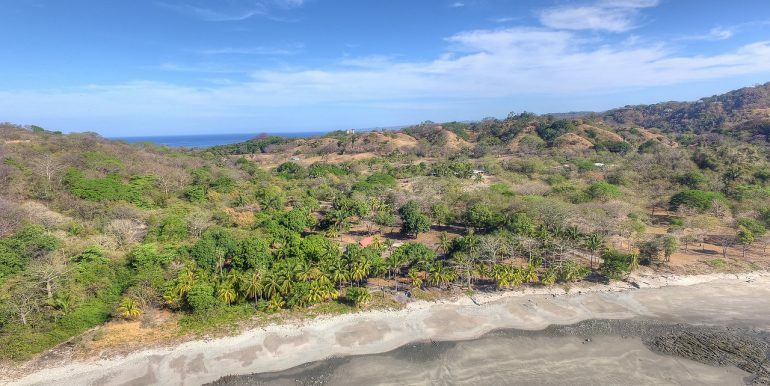 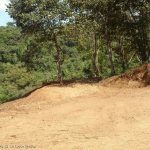 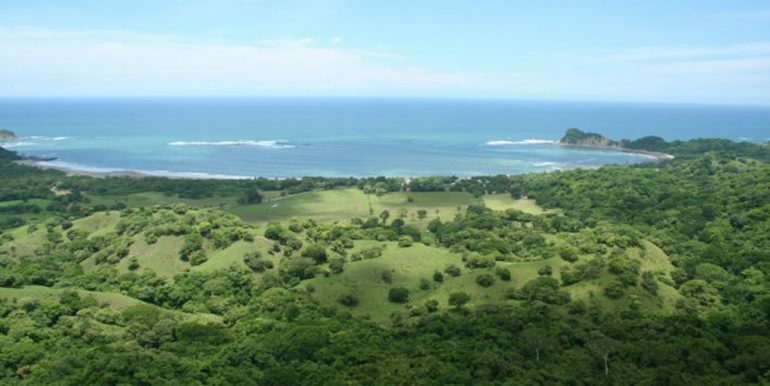 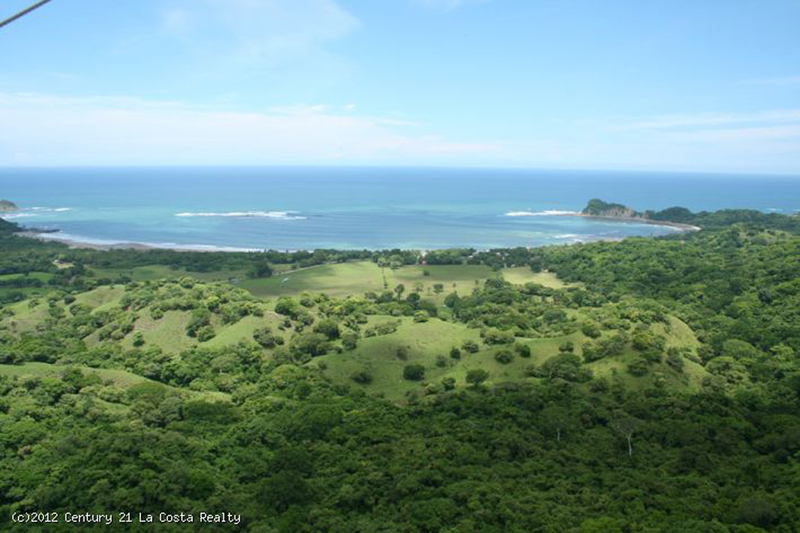 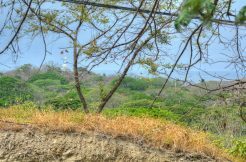 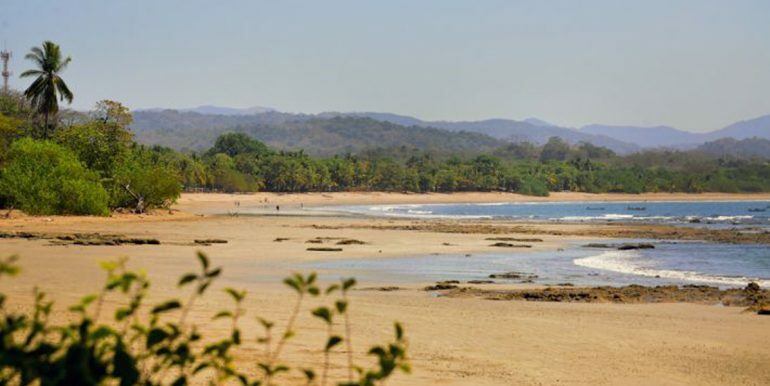 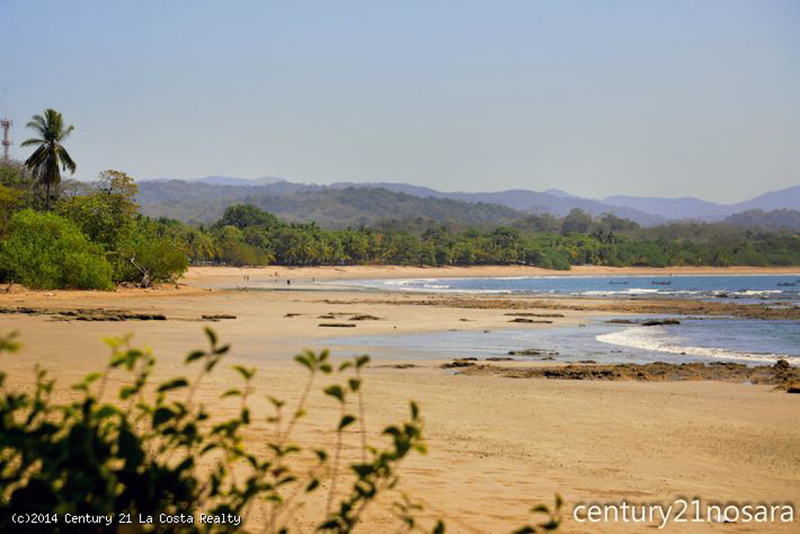 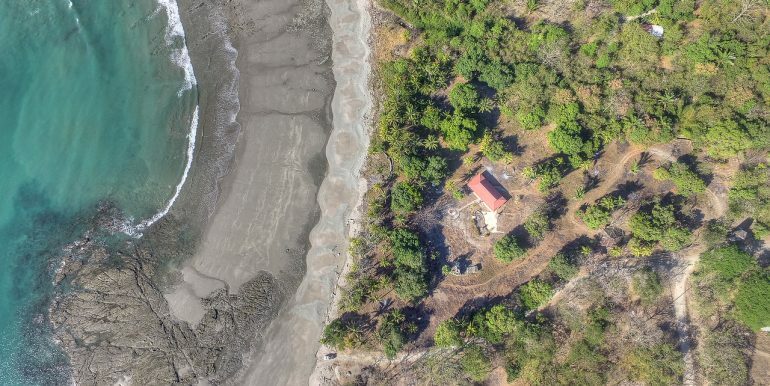 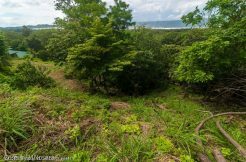 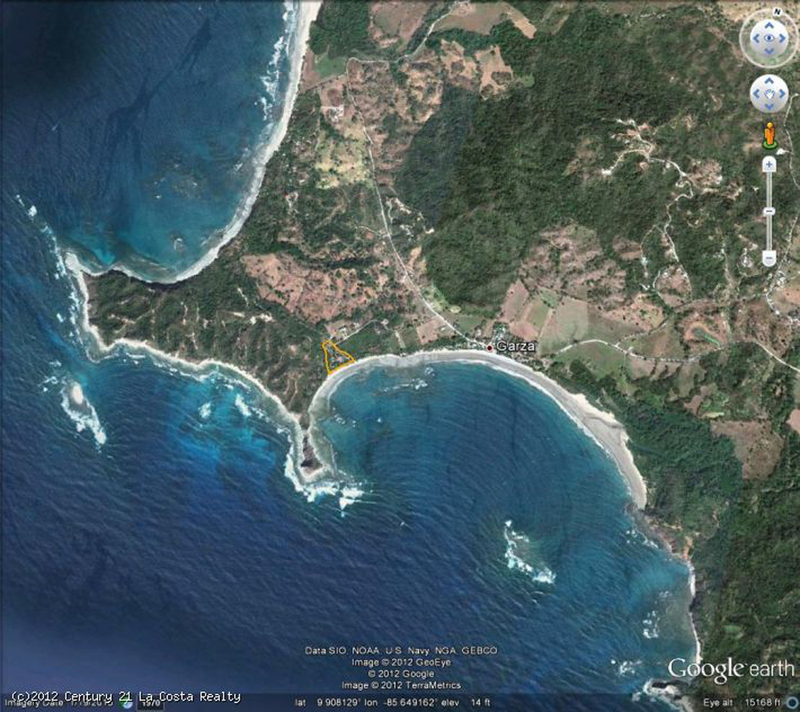 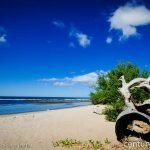 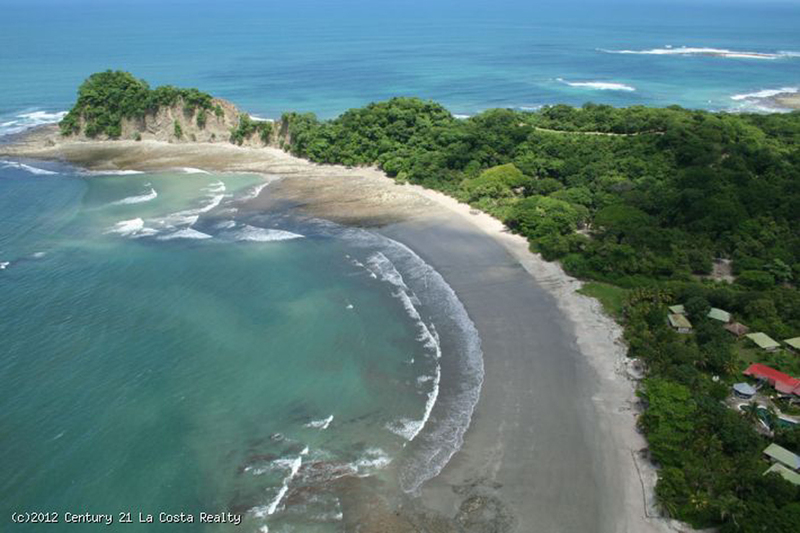 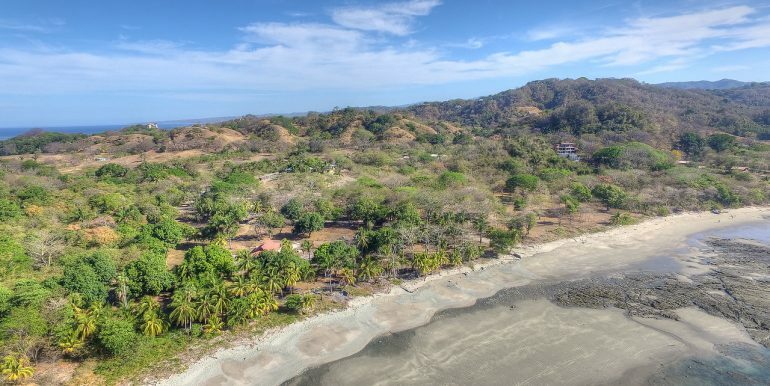 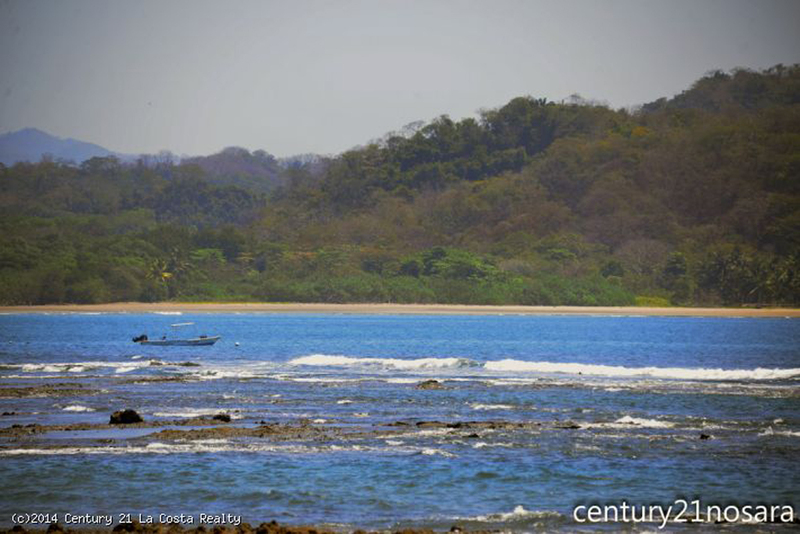 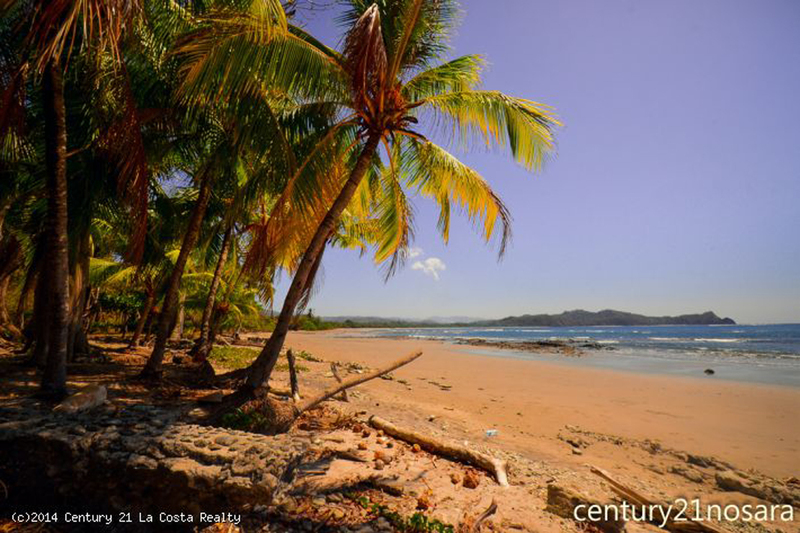 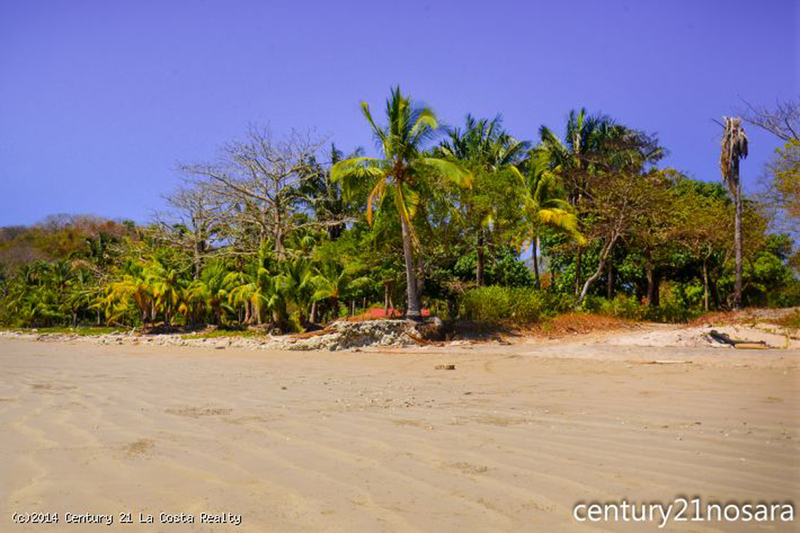 This is a rare opportunity to buy land that it TITLED only fifty meters from the ocean (most ‘waterfront’ properties in Costa Rica are titled to two hundred meters from the ocean). 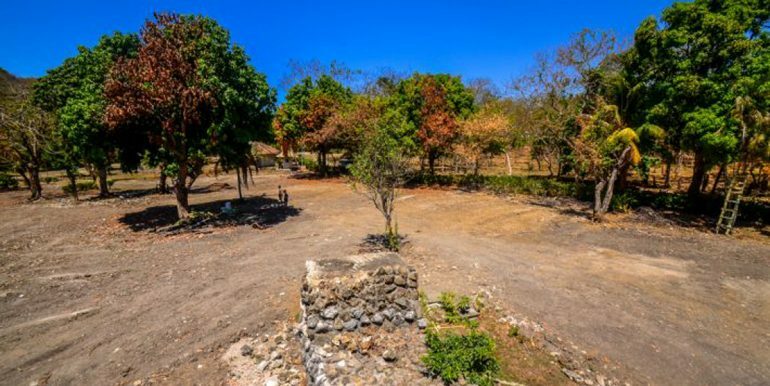 El Villaggio would make the perfect private estate, but for those seeking a business opportunity, look no further. 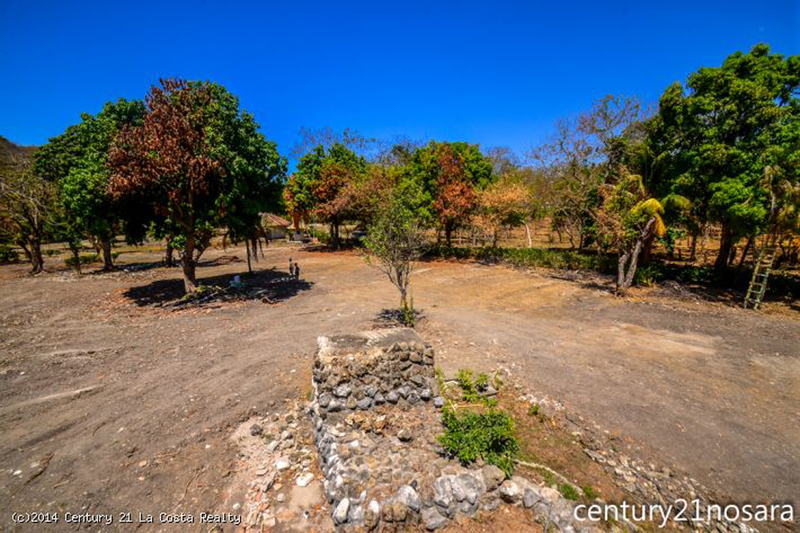 This land comes with plans and approvals for a ninety room/suite, five story condominiums. 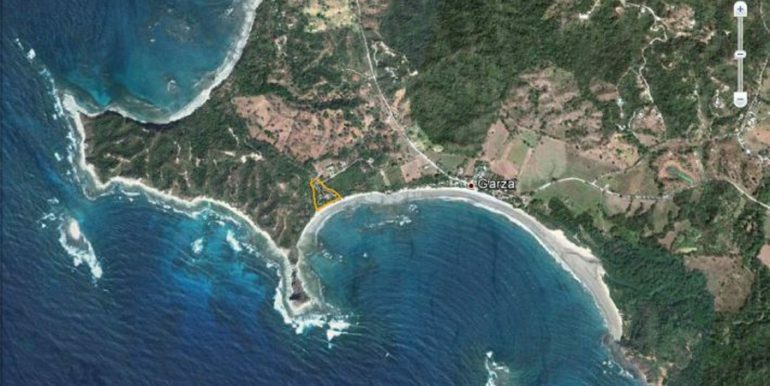 This is of enormous value to any developer as it saves two years of waiting for plans and municipal/environmental permits. 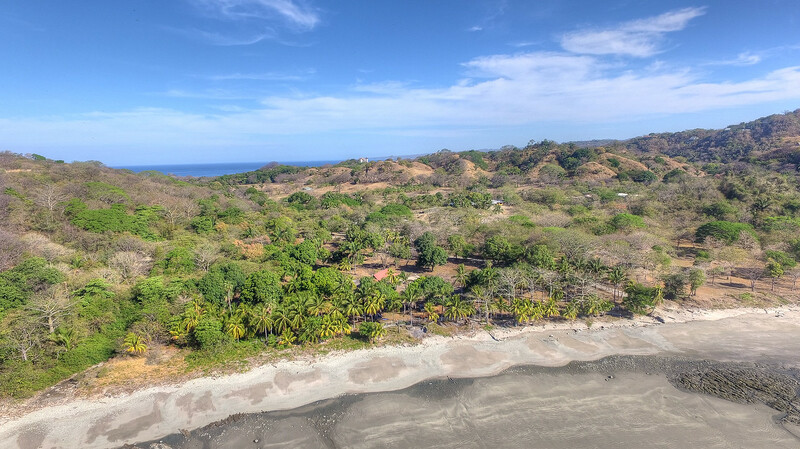 The property is perfectly positioned at the end of the bay which offers both privacy and protection from Pacific surf as the peninsula jets outs providing magnificent views. 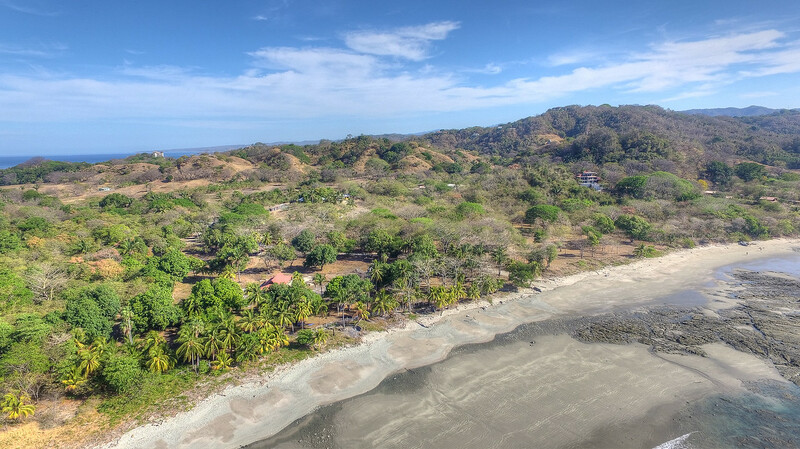 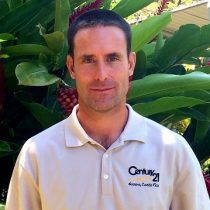 The area has pristine white sand beaches, world class fishing/surfing and is world renowned for yoga and the Pura Vida spirit of Costa Rica.